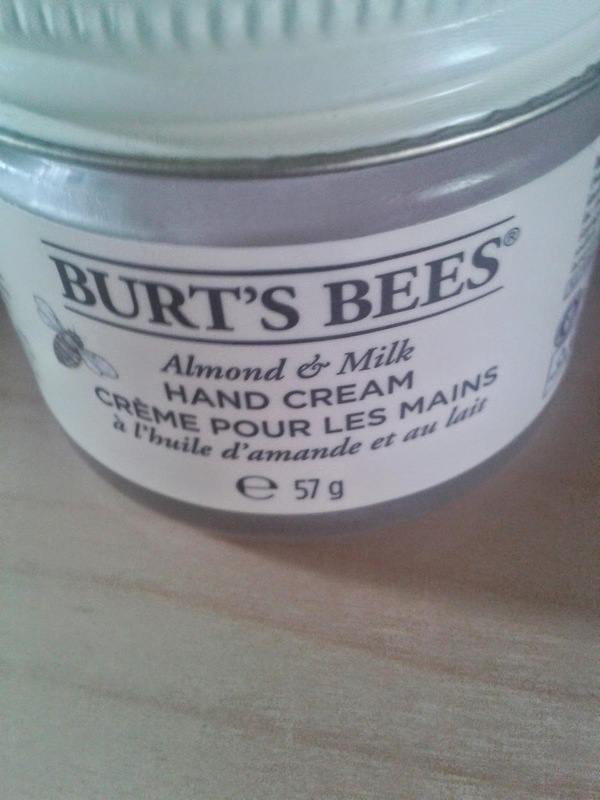 Burt's Bees are not a brand that I have ever purchased from until now, but they have always intrigued me with their range of skincare. Whilst in Boots last week, and after looking at the 3 for 2 on the Indulgent Bathing range, I decided to pick up the Almond and Milk Hand Cream. I must admit, the first time I smelled the product I was taken aback by it as the smell wasn't quite what I expecting. However, it has grown on me and it now reminds me of a Cherry Bakewell tart! Essentially this product comes in a fairly small jar so I wouldn't necessarily say that you get value for money being priced at £9.99. The product is a thick consistency cream which is designed to target hard wearing hands. Picking this up I thought would work wonders on my hands as they tend to get quite dry and in extreme cases, can chap. 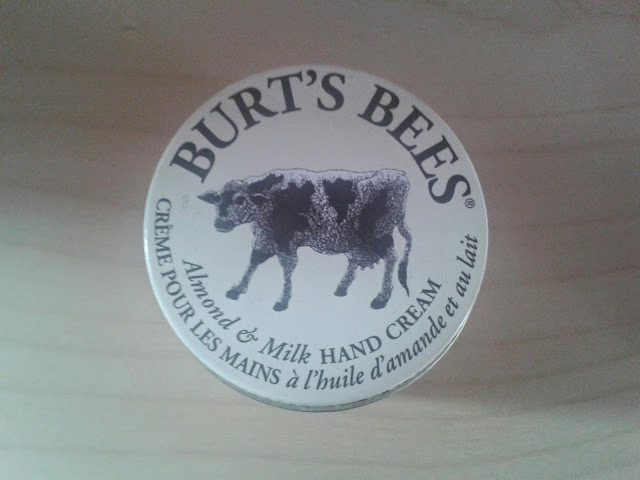 I have noticed that my hands are more supple after using this product, the only downside being that after applying the cream it makes my hands feel greasy which is slightly offputting but has not completely deterred me from using this. Overall, I am pleased with this product, it has helped with my dry hands, and even though the jar does not have a lot of product in, it is not a product I use all the time so hopefully it should last me a while.